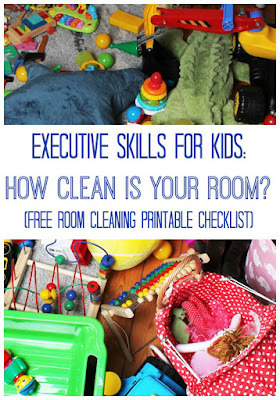 Home » executive-skills » parenting » Organizational Skills for Kids: How Clean Is Your Room? 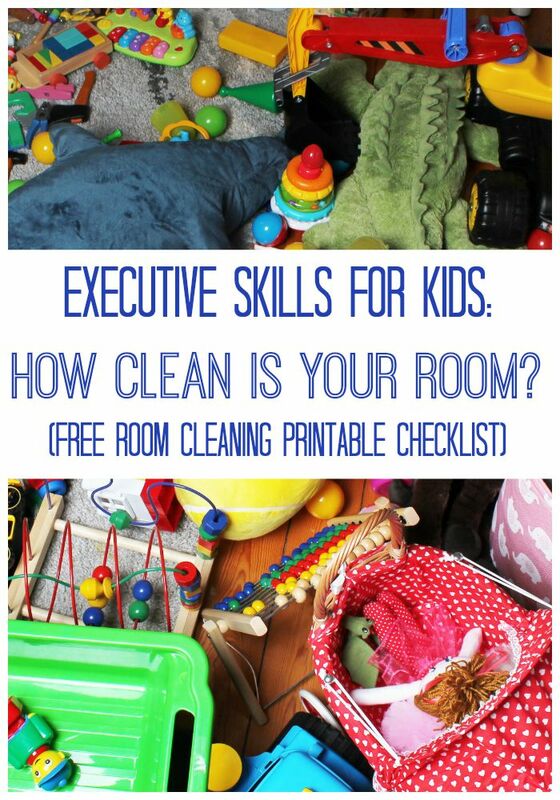 Organizational Skills for Kids: How Clean Is Your Room? 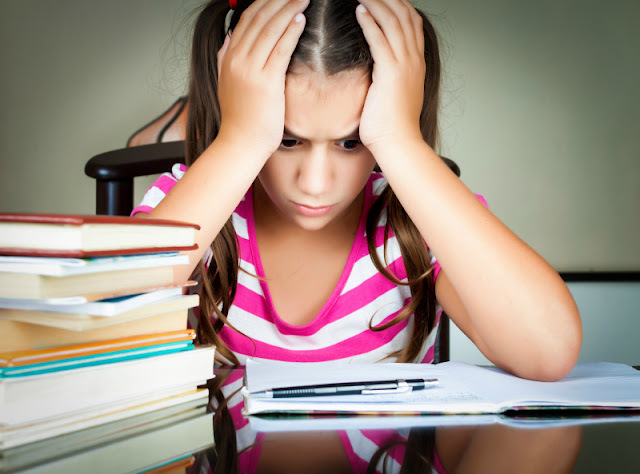 Do your kids have problems with organization and planning skills? They might need more scaffolding and practive in these areas of executive skills, and I will share how we support organization in space at home. This post is written as part of my series on helping our children develop critical executive skills. In the previous post on executive function I shared several resources to help parents evaluate whether their kids’ executive skills are age appropriate or weak. Since then, I asked my 8 year old daughter to self-evaluate herself using the questionnaire in Smart but Scattered by Peg Dawson and Richard Guare. Interestingly, in almost every area Smarty evaluated herself lower than I evaluated her based on my observations, but we both came with the same results – her weakest areas were organization and, strangely, working memory. I am still trying to wrap up my mind around her working memory challenges, because, clearly she can remember facts just fine. What she has a lot harder time to remember is where she left her music player or if she is supposed to bring her jacket home from school. Anyway, I was thinking of how to help her strengthen both her organizational skills and working memory and decided to implement a reward-based approach described in Smart but Scattered. As every other parent out there, we did battles around the state of Smarty’s room. We tried different approaches, which always ended in whining, arguing, intermittent compliance, and half-completed jobs where things were picked up from the floor and shoved on the shelf. It finally occurred to me that Smarty and I clearly don’t share the same definition of “done”. I decided to change this by putting together this checklist for Smarty. Obviously, it’s unique to our family – for example, “space under your bed” refers to the reading nook/play area on the first floor of her bunk bed. I have made this checklist using Windows Word and saved it as a PDF, and you are welcome to download it here. First, I helped Smarty to organize her room to match my expectations of "done". We straightened her multiple bookshelves and put books back, discussed which toys go into which container, consolidated her many treasure boxes, and got rid of “plastic debris” that got accumulated over time in her toy containers. Then we agreed on the following rules – every night, she will clean her room following the checklist and will call me to check on her job. If she completes successfully at least 8 out of 10 tasks, she earns a point in those boxes below the list. If she completes successfully all 10 tasks, she earns 2 points. Once all 12 points are earned, she gets to choose a new futon cover for her sofa/futon (her existing cover needs replacement badly). I had Smarty formally agree that our arrangement is reasonable and fair, and so far we are reaping the benefits. Our arguments about how the room should look like by the end of the day simply disappeared, and I also see how pleased Smarty is with her newly found ability to clean her room. While the reward is certainly motivating for her, she is also partially motivated simply by her sense of competence and realization that this task is not really that overwhelming once it’s broken into smaller pieces. Do your kids’ organizational skills need a boost? How do you do it? Sigh cleaning and organization the bane of my existence. We are currently working on getting rid of massive amounts of stuff. That purge has been going on off and on for the last several years. I love the check list, I will certainly be using this! Now that vacation is over, I am going back and checking out the posts I missed while I was away, and commenting on some.